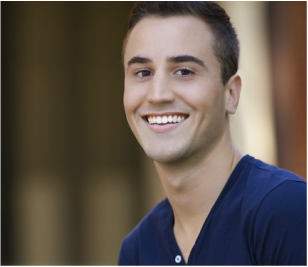 Ryan Morann Addario is excited to be baking off again after appearing as the second Bob in Beyond Therapy last year. He has also performed at St. Michael’s Playhouse, The Kitchen Theatre, Armory Square Playhouse, Northern Stage, and in Bombshell Baby at the Ensemble Studio Theatre in New York. Local credits include Legally Blonde and Les Misérables with Lyric Theatre. For his brave Green Mountain man and their next great adventure.